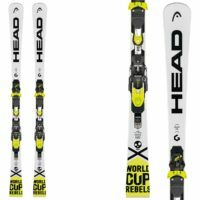 I am selling my 160 cm Head iSL skis + Head FF14 bindings. 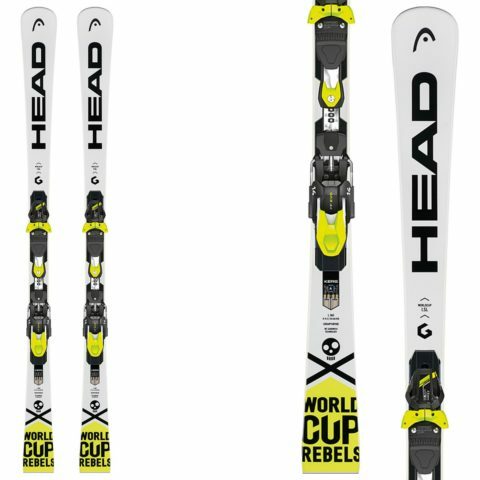 These are the 2017/2018 model and have been only used this season as my main coaching skis. They have lots of course setting and side slipping mileage but not much hard out skiing on them!!! These would be excellent for anyone looking for a slightly softer SL ski than a full race model, though they have great edge grip. They will still be under warranty and I will have them fully tuned for any buyer. I have demo bindings on them right now so if anyone wants to "try before they buy" from now to the end of the season, please let me know. MRSP according to Head is $1200 and my price I am asking is $600, bindings and tax included. Good deal on a great ski, I think!